After servicing the Tennessee market for the past decade, Contract Lumber has expanded our operations to a location in Nashville. With rail access, a new I-joist saw, our own fleet of trucks, and our commitment to service and building customer relationships, we are bringing the full Contract Lumber experience to the region. 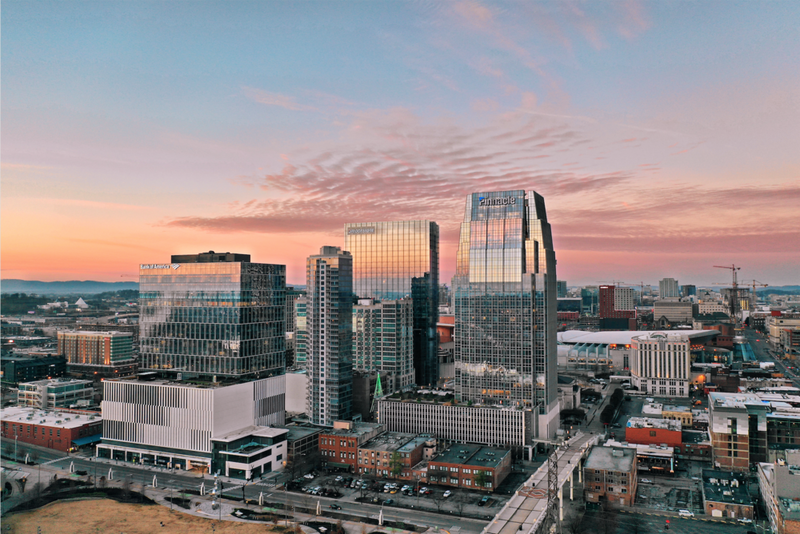 The Nashville location will focus on providing lumber and exterior trim with turnkey capabilities to both single and multifamily projects in Tennessee and beyond. Our thirty years of experience in the industry and our focus on providing unparalleled quality to our partners makes us poised to thrive in this unique and exciting market. Thank you to everyone who has helped to make Contract Lumber what it is today. We are so thrilled to be growing into this market and can’t wait to see where the next thirty years takes us.